Below is an article from The Wall Street Journal. I found it to be a good read. The article states that over the last year, rents across the nation have increased by 3.4%, but in some areas, as much as 6.7%. Boise is considered a small market, but I would believe that Boise-area rents have increased closer to the 6.7% than the average of 3.4%. But the article also addresses income. 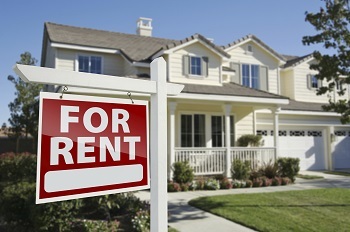 Rents are moving up but nationally, incomes are not. I think this is a very good point and something I have brought up before. Is the sky the limit, for Boise-area rents? It can't be. The family income has to play a factor. With that said, the ratio between property value and rents for single-family homes has always been much higher in Boise than the national average. For example, a $150,000 house in Austin, TX may rent for $1,800. In Boise, that same $150,000 house would rent for about $1,000 on the high side. So although Boise-area income levels have to play a factor, rents in the Boise area are still considered to be low in comparison to property values.